Search over two million master games. Find games that match your move order - or position - in less than a second. 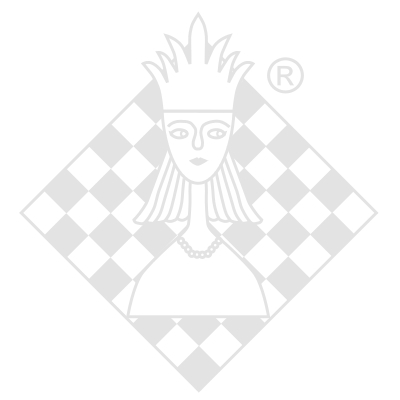 Search for games by chess opening (ECO code), White and Black player names, dates, etc. Add your own PGN games. Enjoy the largest, sharpest 2D diagrams available for huge screens. And more (like Fischer clocks and integration with Chess Openings Wizard Professional and various diagram settings). Get step-by-step video instruction and support from experts via the dedicated forum. - Search for games by Players Names,ECO codes, Move orders & Results.